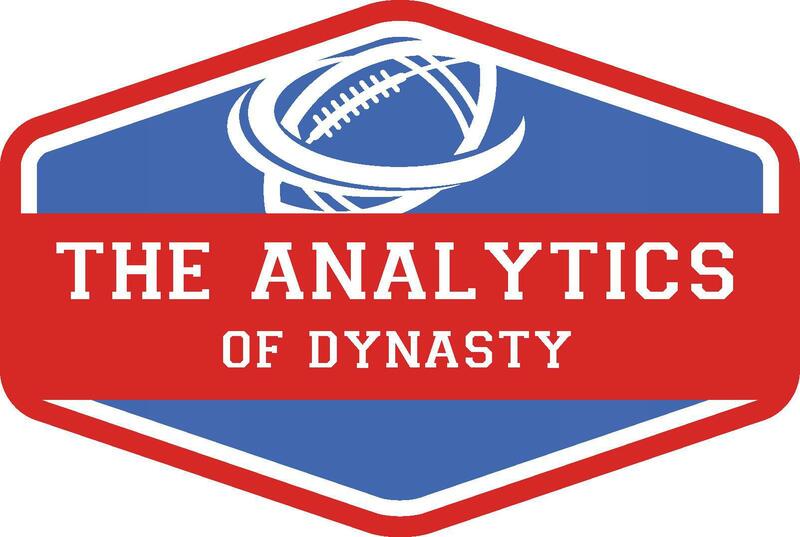 The Analytics of Dynasty is now available for immediate download. After months of pre-orders and writing, the final product is now available. If you purchase now, you can begin reading immediately. How to properly value rookie picks. One of the critical parts of the book that is different is the use of Wins Over Replacement Player (WORP) and Adjusted Wins Over Replacement Player (aWORP). These are two metrics that identify key value opportunities that you will only find in The Analytics of Dynasty.